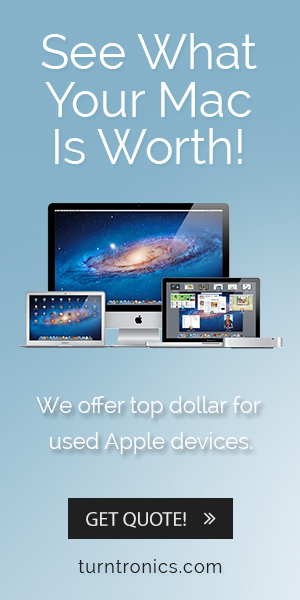 You can sell your old iPad, any time you upgrade to the latest model, to recoup some of the cash you just spent. Transferring your data from the old model to your new one is not difficult using the iTunes service. Before selling your device, it is a good idea to make a backup of your data. Even if you do not initially reload it to your new model, it is safely stored online or on your computer for access whenever you want it. Another reason you should back up your data is to prepare your old model for sale. When you sell your old iPad, it is your responsibility to ensure all of your personal information, music, apps, files, and other data have been wiped. In addition, you want to make sure to remove your sim card if you did not transfer it to your new iPad. Restoring the iPad to its original factory settings will erase and wipe all of your data from the device. The process is not too complicated and is easy to perform by connecting your iPad to your Mac or PC using a USB cable or using the online iTunes service. Once connected, launch iTunes and select your device from the list. Now select the “Restore” button to proceed. You will be prompted to perform a backup. Even if you recently completed this process, you may want to run it again, just to be safe. Once completed, you are asked if you want to perform a restore and update of your iPad. Select yes, and, if asked to confirm, select yes again. The entire process only takes a few minutes to complete. When the iPad powers back on, it is in the same state, like the first time you took it out of its box, and it is now ready for sale.